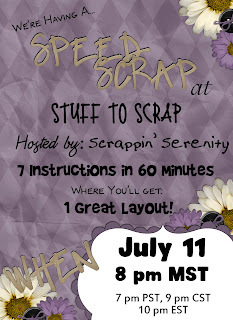 Scrappin' Serenity is hosting a Speed Scrap at Stuff To Scrap on Sunday night! And your participation prize is a full sized kit! It was made as a request from a CT Member wanting a kids cooking kit! Check out the flyer below for all the details! Here's your Participation Prize just for completing a layout! 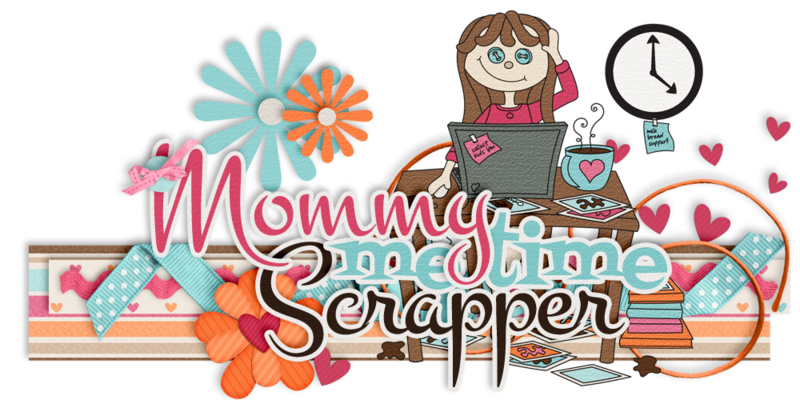 Stuff to Scrap Retirement sale!!! There's a Speed Scrap at STS Monday!!! 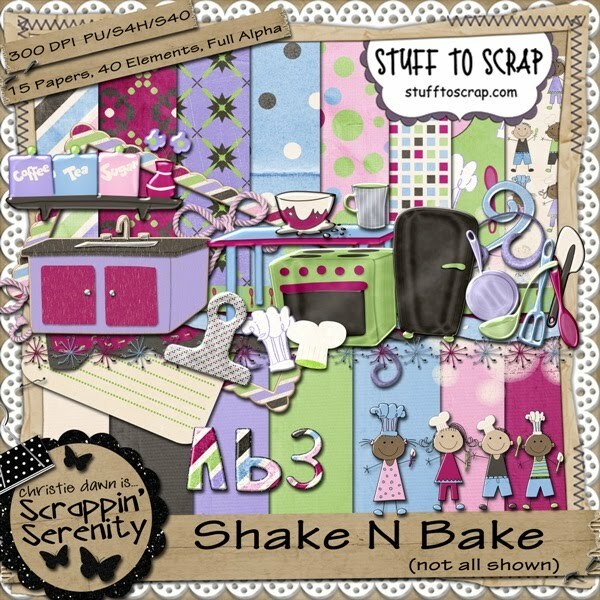 Speed Scrap at STS on Saturday!!! Whistle While you Work Kit in the Store now!!! Fruits and Veggies: Yummy to my Tummy!! !